When you join professional Palos Verdes Driving School or Redondo Beach Driving School, you are learning under the guidance of instructors having years of experience in training them. They know the most up-to-date methods of driving and safety techniques. Driving schools give you theoretical as well a practical learning experience. While theoretical classes helps you to learn all basics about automobile and traffic rules and driving lessons are imparted to put you practice what you studied in drivers education. During private driving lessons, instructors provide personal attention to the learners, so they can improve their driving skills. When your course completes, you are given a final driving test to examine your abilities behind the wheel. Most of these institutes run a wide array of programs to suit needs of individuals. For instance, stick shift lessons are conducted for those who already hold a license. During stick shift lessons, candidates are taught to handle a manual transmission vehicle in different traffic situations. 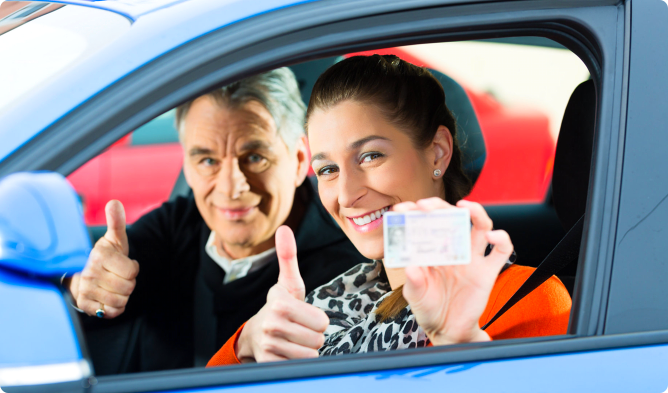 Whether you join Palos Verdes Driving School or Redondo Beach Driving School or any other professional driving school, it is advisable to look for institutes having good reputation in industry and a staff of professionally trained and licensed instructors.